When asked, most Christians would say they believe the Bible. But when probed further, and asked specifically about the supernatural events that took place throughout the Old and New Testaments, and if they can be taken literally, that is when the words “symbolism”, or “metaphorical” get thrown around. Did the Red Sea really part to allow the Jews to escape the Egyptians? Did one angel really strike down armies of men? Did those things really happen? Or were they just metaphors? Backed into a corner with the reality that the Bible actually says these things happened, and they are happening again today. John Paul explains the mysteries behind dreams, and dream interpretations, angels, justice, and good and evil…. and so much more. 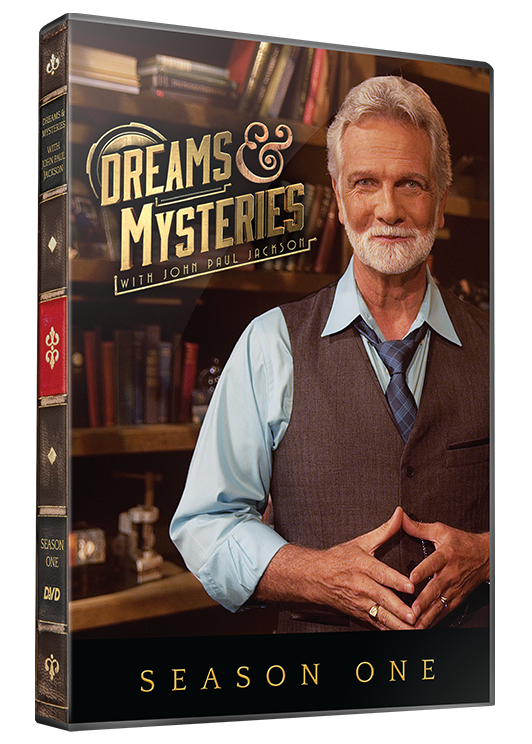 Dreams and Mysteries with John Paul Jackson is a television show that will not shy away from the difficult questions about the supernatural arena. Recognized as a minister who revealed God, awakened dreams, and led people closer to Jesus, John Paul Jackson (1950–2015) was an authority on biblical dream interpretation for over thirty years. He renewed passion in people of various faiths and age groups with his sincere explanations of the unexplainable mysteries of life and enabled people to relate to God and others in fresh and meaningful ways. As an inspirational author, speaker, teacher of true spirituality, and host of the television program Dreams & Mysteries, John Paul enlightened hundreds of thousands of people across the world. He found satisfaction in his role as a youth mentor and advisor to church and national leaders, as well as in the promotion of the spiritual arts. John Paul's Website : Streams Ministries. 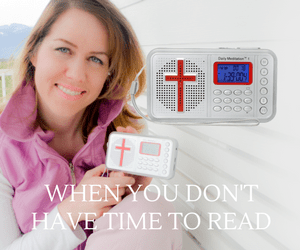 Consider purchasing John Paul's “Advanced Dream Kit” which includes twenty categories of dreams and what God accomplishes through each of them. Does Hanukkah Give Us A Detailed Look At The End Times?